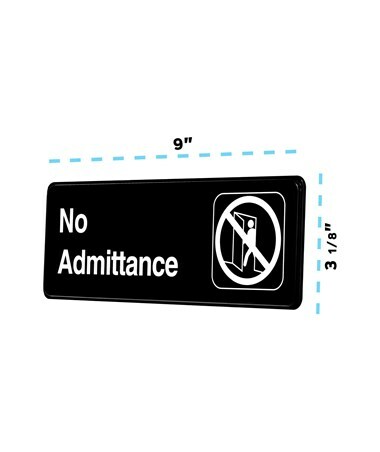 The Alpine No Admittance Sign is an office sign that is used to keep unauthorized workers from specific areas in a facility. 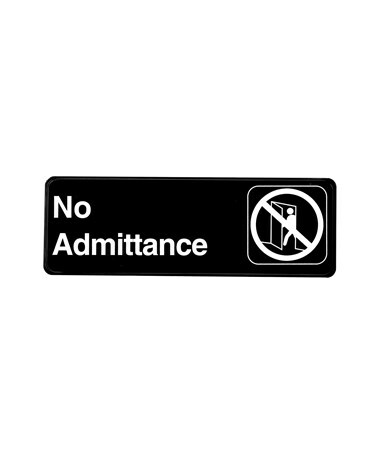 With its visible black design with white text and graphics, this no admittance sign ensures safety among office staff. 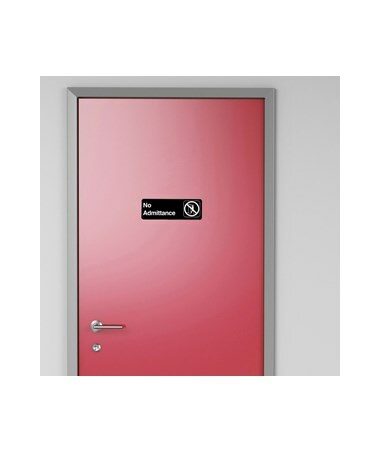 It also has a raised Braille text and is ADA compliant for visually-impaired individuals. 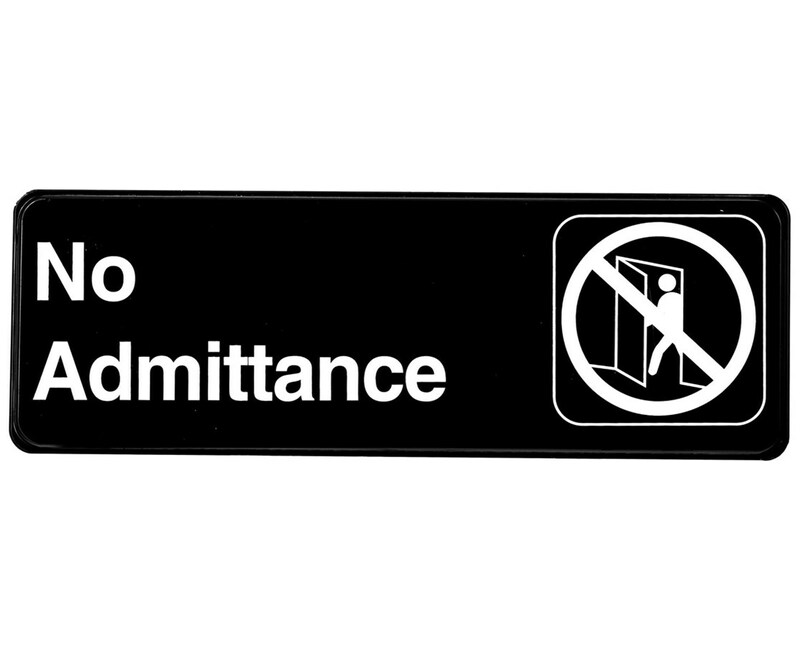 This Alpine sign is constructed of durable ABS plastic and includes a self-adhesive strip for easy hanging. 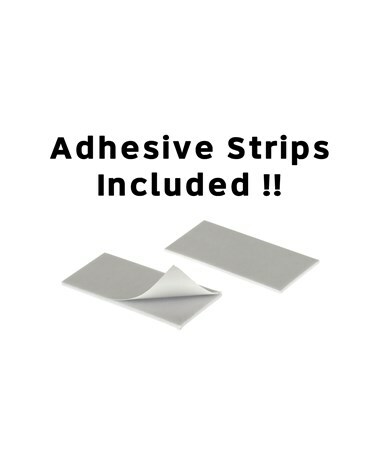 In addition, it only weighs two ounces and measures 9" W x 3.25" H x 0.2" D.